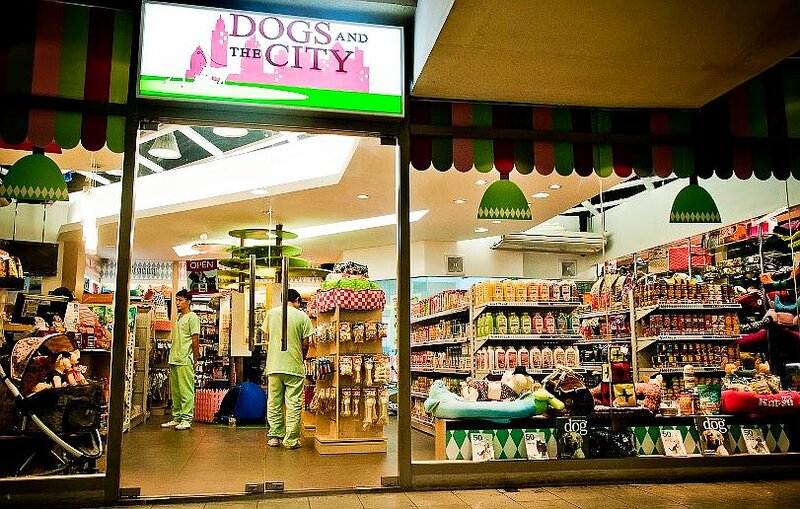 Dogs and The City is one of the first pet boutiques established in Manila, Dogs and the City offers a diverse range of high-end merchandise for dogs, cats and pet lovers worldwide. Including designer collars and leashes, chic pet beds and cozy blankets, stylish pet apparel, unique toys, dog food and treats, sleek pet carriers, wide selection of shampoos, fabulous feeding bowls and grooming accessories, as well as heartwarming gifts for all animal lovers. Grooming and day care services are also available to pamper your pets—you’ll find something special at Dogs and the City.